Video Editor (Avid pro, Adobe Premiere Pro, and Final Cut Pro, Cinematize, Toast Titanium, After Effects, & Motion); scriptwriting (screenplays & promos); creative writing (poetry, novels, and fiction short stories); physical activities and coaching (tai chi, martial arts, & meditation)! Camera Operator equipments:( Sony XD-cam, Canon DSL/SLR 5D M/II & M/III 7D 60D, Sony D-50 broadcasting operating, Nikon D90, and T300) Soft Skills: Puntual, Determine, Preserving, genuine, honest, trustworthy, self-motivating, positive, serene, observing, quick learner, adaptive, and concise. Technical Skills: Microsoft capable, MAC OS capable, PC capable, team worker, proven leadership skills, Excellent presentation presences, writing formatted skills, and excellent organizer. Organization: Youth ministries, Church functions, community service, Student/Intern mentoring. Video Archiving; storing and filing recording video of the dance performances. DVD production packaging; selling videos in DVD, Hard-drives, or digital packaging to customers. After Effects creatives billboards designs; designing digital promotions and informational content for competition viewers. Video lobbying and customer service; phone servicing, quality customer care and assistant. Video Camera Operator in a large convention or coliseum arena for special events. Work on broadcast d50 cannon cameras, and broadcast sony cameras, with a super lens! Contract studio and field photographer for educational institutes Pre K-12 grades. Shoot mutiple angle portraits for school year books, photo Id's and Senior portraits. Develop printed dvd's of photos and manage studio portraits packages for inquiries and productivity. Sales operation, photo calibrating, building studio backdrops and backgrounds, social development with talents and clients. Independent film Production Assistant and Photographer contractor for Sundog Stovall who is a independent Filmmaker and Director. Working along in the aspects of Central Florida. 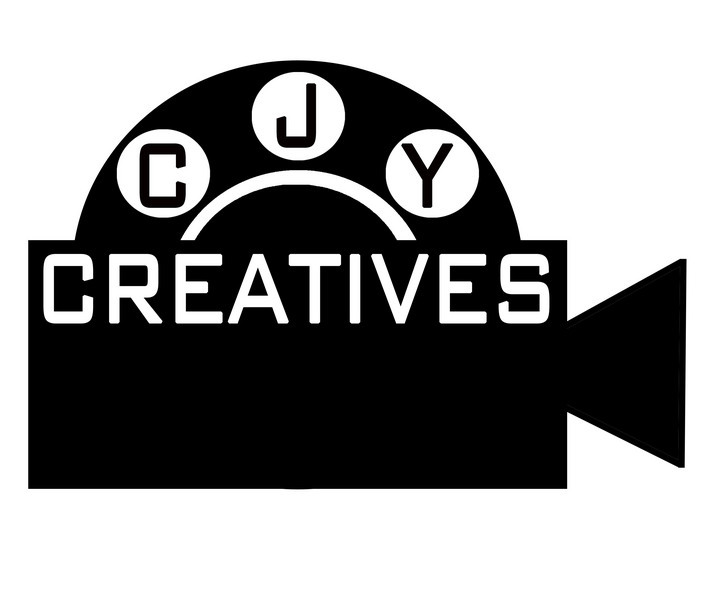 We worked on independent films, promotional videos for small businesses, and music videos for independent artists. I worked along Sundog for over a year as his production assistant and behind the scenes photographer. Cable compressing, props coordinator, stage management, microphone and external audio technician, back lights, shadow lights, soft lights, and head lights technicians. Video playback coordinator, script supervision, casting coordinator, assistant scriptwriter, and B-roll, behind the scenes Photographer. Boom microphones, lava microphones, LED soft light, 500-5000 color temperature spotlights. Crane operation assistant, and assistant video editing using Final Cut Pro 7. Lead video editor, working with Final Cut 7 & X for Full sail University online media programs. Edit in Final Cut 7 & X online video interviews and Promotions Content for Full Sail Platinum Creative and Monday Night Football opening. Produced, shot, and edit JJ Redicks, Bo Outlaw, and Ryan Anderson during their NBA youth basketball camp and training.